I'm grinning like a fool while I watch this...over and over. SO EXCITED. Maybe I'll get myself all gussied up like one of these chicks...then again maybe not. That's our only plan for the weekend. Next weekend we will have, drum roll please....our first guest! Suuuuper excited to share this place with a friend from back home! I'm going to have another "travel alert" coming up soon, this time to suggest what might be necessary to pack for your stay at (teeny tiny) Casa Maloney. 2. Chris would love if I had this protective case for running and more, I'll need an iPhone first...wink, nudge. 3. Turn your iPhone photos into some easy money. 4. It would be fantastic to run around in one of these light suits at night! 5. Kindhearted window washers in Tennessee. 6. Stuck in the what-do-we-watch game at night? Maybe try these options! 7. Insightful and a good read on how not to screw it up. 8. 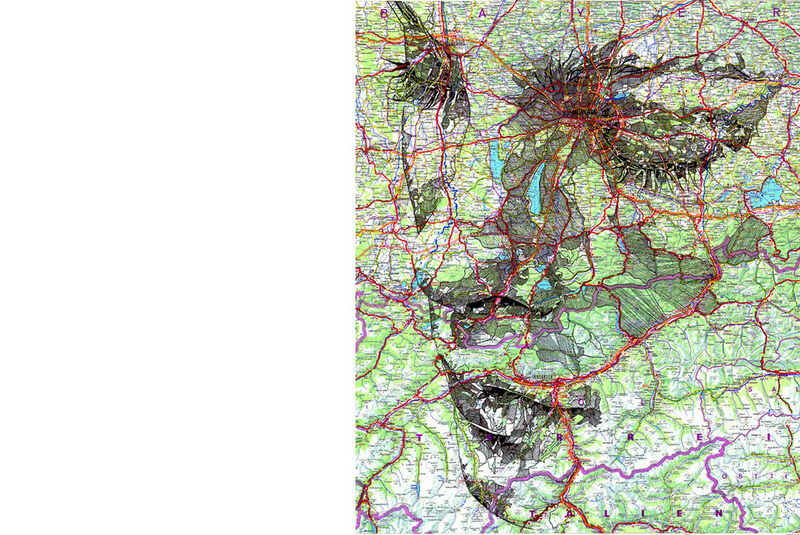 These map portraits are so creative and beautiful. One of those ideas I wish I had myself. 9. 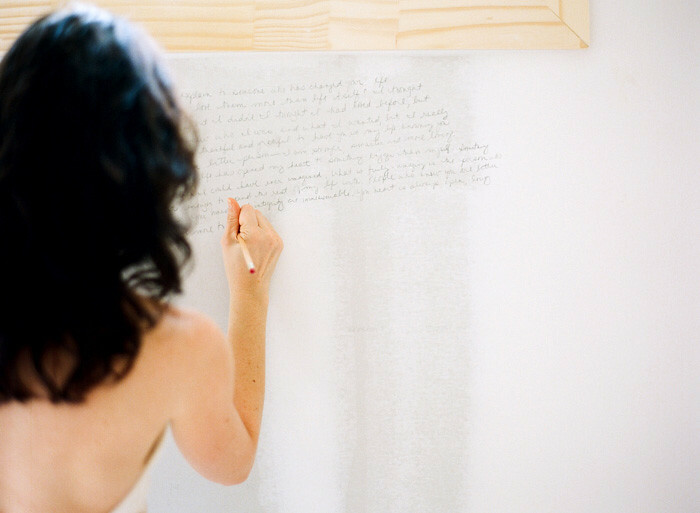 A couple's original way to remember their vows and keep them close daily. 10. 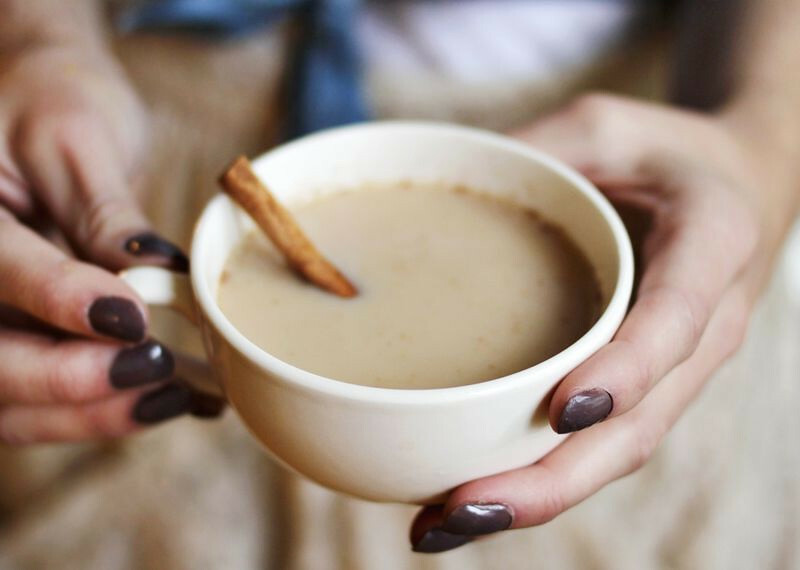 I miss chai almost as much as any other food from back home, maybe I'll make this recipe here.